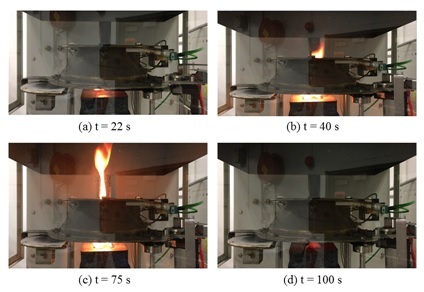 Recently, we have successfully developed a systematic framework to extract key pyrolysis kinetics for wood-based materials (DOI: 10.1177/0734904118800907). 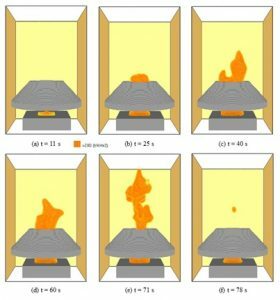 We can utilize these kinetics into our fire simulation models to gain more understanding of the burning characteristics of solid combustibles. From there, we are now aiming to further characteristic the morphological structure and detailed gas volatile releases applying advanced laboratory equipment within the ARC Fire Training Center. If successful, for the first time, it will formulate an informative database for a selective range of materials applied for building and constructions, furniture and external facade.